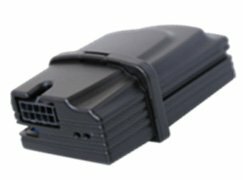 This alarm system is integrated with the first certification of E-bike Properties. You-it is the market response that Patrolline has created and provides via a security solution, and exclusive. 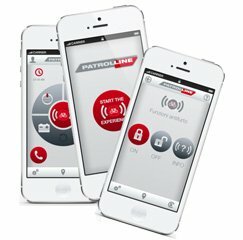 The alarm system has the ability to be used through a free APP for iOS and Android systems, making it easier and engaging its functioning. There is no need to worry about remembering sequences or special functions, since after about 20sec. by electrical shutdown of the e-bike you have the self-insertion, so that is reinforced the tilt and motion sensor. Disarming will take place with the start of the e-bikes through its ignition key.